Over the past six months, manufacturers have spewed out dozens of low-cost Android smart phones. While making the cost of entry into the world of Android might sound like a great idea, many of these devices pack only the bare essentials making for a poor overall experience. The solution is not to bar these from production, they should in fact rightfully exist. The fundamental problem is the two-year contracts enforced by carriers who market these devices to average consumers. Just How Bad Are These? Horrid. 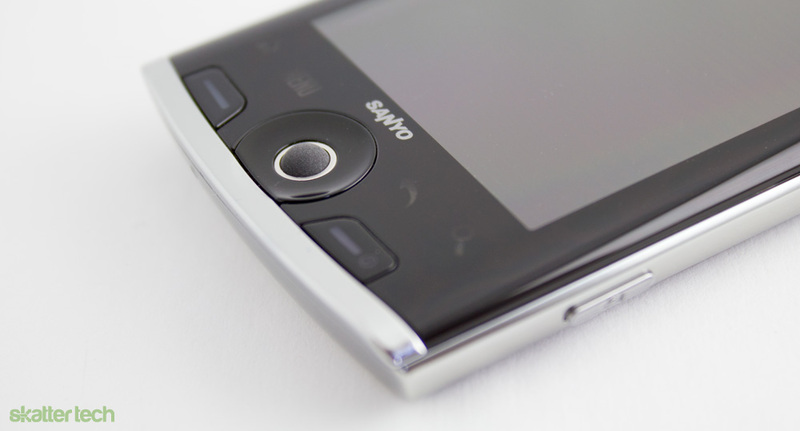 The Sanyo Zio, which Sprint announced late last year, is a perfect example. Our fresh-off-the-shelf review unit was an embarrassing disaster. 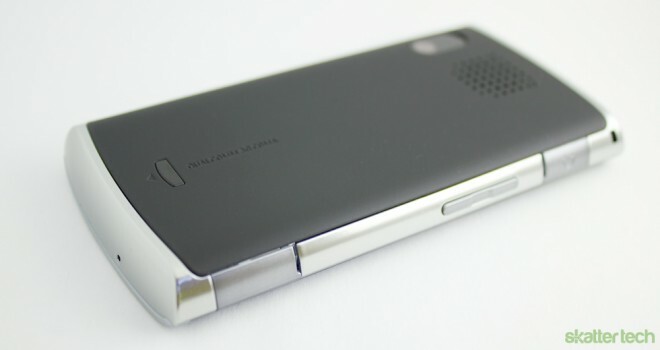 Starting with the basics, it sports 3.5 inch WVGA display, micro SD expansion, a micro USB port, four touch sensitive keys, a navigational track ball, dedicated send/end keys, Bluetooth, WiFi, a 3.2 megapixel camera, and Android 2.1. Sounds decent right? Unfortunately not. The display has an awkward curvature, which is overly reflective, attracts fingerprints, distorts visibility from most angles, and reduces responsiveness. Typing is pitifully disappointing since the touch accuracy is far from perfect. Even the haptic feedback feature lags for a split second after a click, making it entirely worthless. Even after a full system wipe, Android crashed several times while simply swiping through the home screens. Games such as Angry Birds jitter and frame rates occasionally drop during video playback. Google’s OS runs slow enough on Sanyo’s hardware that it sometimes takes the Zio a few seconds to realize that you have hit the answer key to accept a call. I even noticed that signal strength is poor while another Sprint-powered Android smart phone, the HTC EVO 4G, had a better connection in the same spot. Even the built-in alarm clock failed and the phone had a blaring tantrum until I plucked the battery pack. The Zio also had a hard time staying connected to a WiFi network even when within reasonable proximity of the wireless router. The 3.2 megapixel camera is nothing spectacular nor is video capture. The built-in microphone picks up just about everything it should not including even a slight breeze or subtle background sounds. The only thing this phone does right is managing to make it through an entire work day and into the night on a single charge. However, that is only because I kept usage to a minimum even after trying to make the Sanyo Zio my primary device for a few days. Uninformed customers walk into retail stores and the excitement of the “free” price tag always grabs attention. Having a touch screen, a camera, WiFi connectivity, and access to thousands of Android apps is definitely enticing. Unfortunately, the experience is beyond painful and realizing the long-term consequences only makes things worse. The most affordable monthly Sprint plan for this phone is $79.99. Some simple math and that multiples out to $1,896 over 24 months, which is the length of the required contract. A customer who bought the HTC EVO 4G can also get away paying the same monthly fees, but will enjoy a newer version Android, video calls, 4G connectivity, a mobile hotspot, HDMI output, and much more. 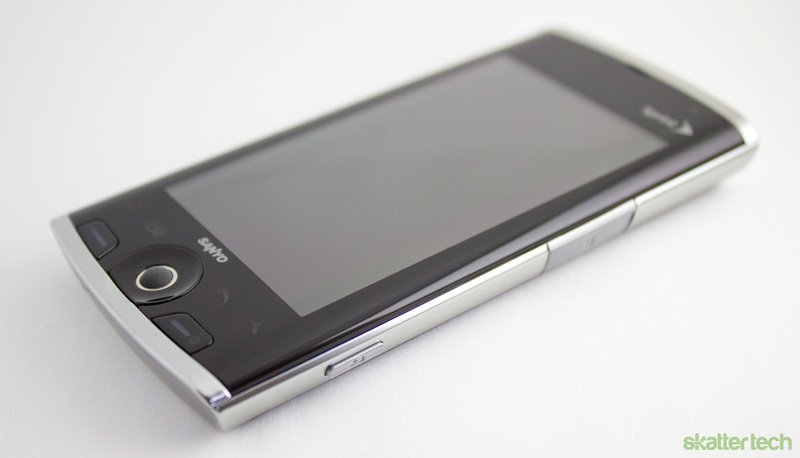 While you may have to shell out $199 up front for a HTC EVO versus paying nothing for a Sanyo Zio, the total cost of ownership is surprisingly only 10% more. That is not much considering the day and night difference between these two smart phones. I do not mean to single out Sprint either. The Motorola Citrius, which is a free Verizon Wireless Android smart phone, also falls into the same boat. AT&T also has similar offerings. Charing the same high monthly fees for devices that can not do nearly as much is just atrocious. I am confident that gathered analytics would show a sharp contrast when it comes to monthly data usage or number of downloaded between these entry-level Android smart phones and premium ones. Here is my point. Cheap Android handsets should still exist, but not on the current distribution platform which markets them as equivalents of premium smart phones. The Sanyo Zio would not have been a bad deal if it was a $100 over-the-counter gadget which is free from any commitments. I would not mind having a spare smart phone lying around as a backup even even if it lacks a decent user experience. Low-cost Android devices even have potential for small businesses. A local restaurant should not have spend a few hundred dollars on a Motorola Atrix when they only intend to use an Android devices for accepting credit card payments with a Square card reader. Unfortunately, things are not going to change since carriers are making pure profits selling these cheap Android smart phones which barely use their network. In fact, buyers are likely going to replace these devices sooner than later paying for upgrade or terminiation fees too. However, there is one thing you can do to help stop this trend: be an informed consumer. If the up front cost is too high, save up until you can afford a premium smart phone. Once again, keep your eye on the long term cost of ownership, not just the initial fees. Also, lend a hand to friends and family to sway them away from picking up low-cost Android devices tied to contracts. Editor’s Note: Ian Thackston contributed to this article. Wow, you Americans are really being bent over by your phone networks! Here in the UK, I can pick up a Nexus S contract for £30 ($50) for 24 months, no money upfront.